It’s party time! 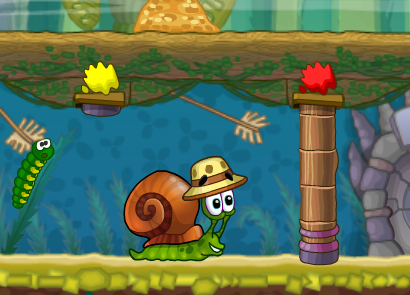 Snail Bob just remembered that today is his beloved grandpa’s birthday and now he is in a rush to find a present for him and travel through the dangerous forest to meet his grandpa at his house for his 88th birthday party. 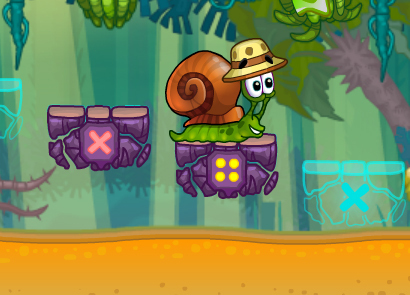 Use the tools scattered throughout each level to help Snail Bob reach his destination without being beaten up, caught on fire, or eaten by the other deadly animals in the forest. Do you have what it takes? Let’s find out! 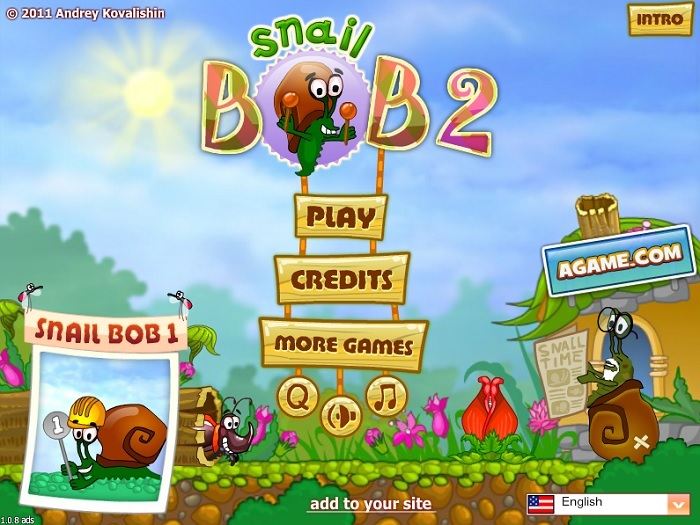 Play Snail Bob 2 now! 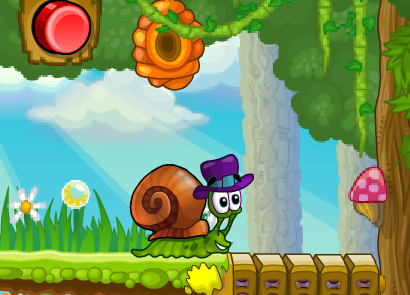 You play the game as Snail Bob, a warm-hearted, loving snail living in the dangerous forest. 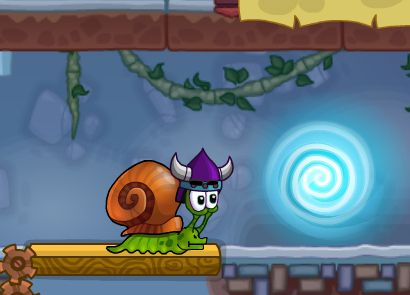 You are tasked with completing each level with the highest score possible and reaching Snail Bob’s beloved grandfather before his birthday party is over! Use the various tools and boosters throughout each level to achieve this goal, or face certain death! 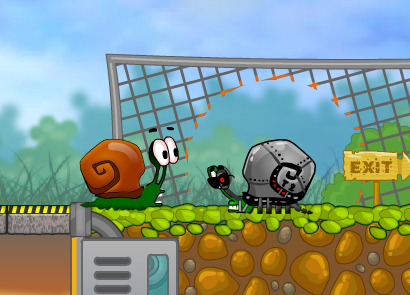 The controls in this game are fairly easy – you only need to use your mouse to operate each tool in the game. Although the speed boosters can be activated by simply clicking the number one or number two button at the top left corner of your screen, you can also quickly activate them by pressing the appropriate buttons on your keyboard. 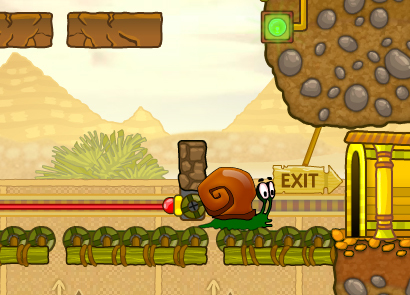 Snail Bob 2 is packed with several more levels than the previous version offered. 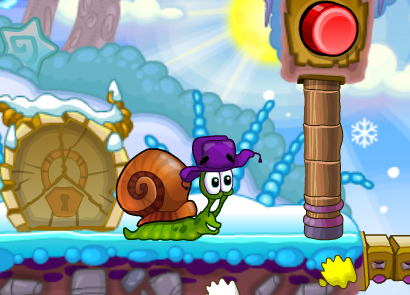 It also includes many more new challenges and evil beings throughout each level for you to overcome. 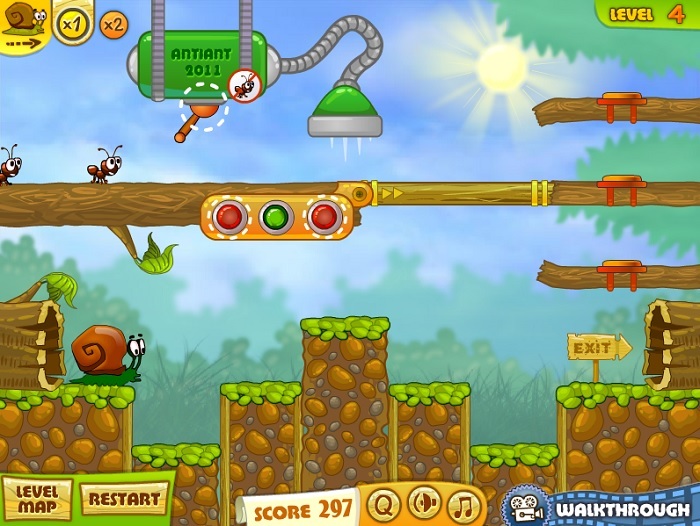 In addition, players can also enjoy new helpful tools to help them complete each level. 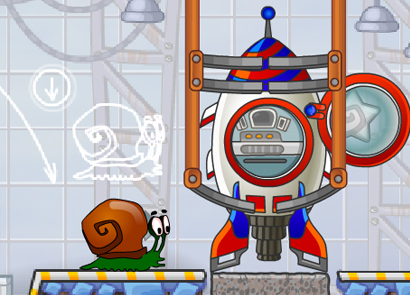 Similar to the previous version of the game, the first few levels are designed to help players learn the basic operations and functions like how to use the levers, pulleys, and buttons. However, in this version, there are 25 action-packed levels for you to enjoy! 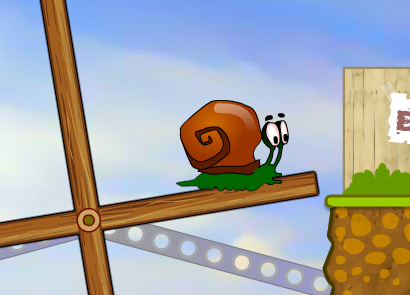 The first few levels of the game are quite easy to complete, however as you approach level 7, the game becomes significantly more difficult. Use your head and try to think through each level before jumping right in – otherwise, you may fall to your bubbly death! Players are able to control various options in this game, including the music, sound effects, and picture quality. Located in the lower, center part of the screen on each level, you will see the buttons to adjust these settings. If you find that your computer is lagging a bit, try reducing the graphics quality in the game to help with that problem. Did you get stuck in a level? Don’t worry, there are tons of video walkthroughs available for you to watch and learn from. Many of these videos can be found on YoutTube.